*This article relates to files in a return workflow prior to January 14, 2019. On Monday, January 14, 2019, new workflow processes were added to JIDS for all returns. 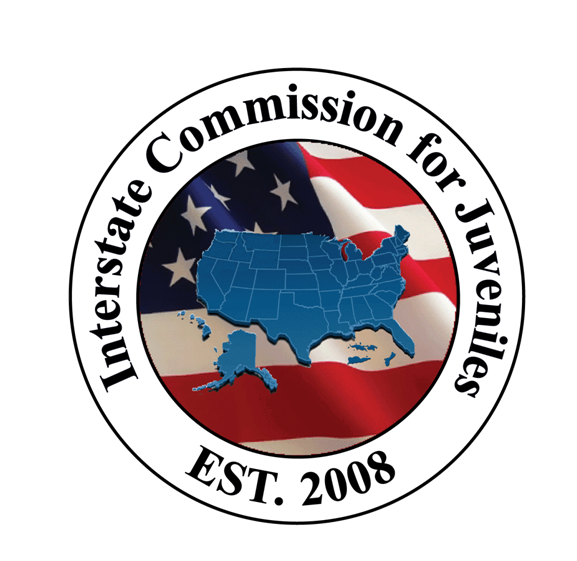 If your state has a return in progress (i.e., the juvenile is available for return) and the file is in a workflow version that was initiated prior to January 14, 2019, complete the current return assignment. If the return assignment represents a long-term, pending case for a juvenile who is currently unavailable for return, due to serving a correctional sentence in the holding state or being certified as an adult, consider cancelling the return workflow assignment and resubmitting the assignment on a new return workflow. Review your state’s return assignments to determine if any cases should be moved into a new version of a return workflow. Before cancelling any workflows, contact the other state involved to check on the case and agree upon a game plan for tracking the return in JIDS. Each return is unique and must be considered on a case-by-case basis. 1. Cancel the pending return workflow. The Home/Demanding State submits a Communication Request workflow to the Holding State ICJ Office. Generate a Communication Request Form and include any important information regarding the pending return, such as the facility in the holding state and the basis for return to the home/demanding state. Submit the Communication Request workflow to the Holding State so the case is on their assignments page until the juvenile is available for return. When the juvenile is available for return, the Holding State starts the “Juvenile Apprehended in Holding State” workflow. 2. Cancel the pending return workflow. The Home/Demanding State restarts the return process using the Request to Apprehend Juvenile workflow. Keep the file in the “Submit Request” workflow step until the juvenile is released in the holding state and is available for return. 3. Cancel the pending return workflow. The Holding State restarts the return process using the Juvenile Apprehended in Holding State workflow. Keep the file in the “Submit Notice to Home/Demanding” workflow step until juvenile is released and it is determined if the Form III will or will not be signed.